Samsung is planning a Galaxy event this October with "4x fun"
What could Samsung be planning? Not one to be outdone by Apple, Samsung is sending out invitations for a special event in October. It's set to take place on October 11, and the company promises "4x fun" on said invites, according to CNET. What that means is up in the air at this point, but we know it's about "more ways to express yourself than ever before," apparently. Some outlets, like Engadget, believe the event may be for the company's first foldable phone, or even a new Galaxy device with a formidable camera. Whatever the case may be, we only have about a month left to wait before it's all unveiled. The event will be live-streamed on Samsung's website, but there's no information currently on where it will actually take place, or at what time. Perhaps it's taking place in the fourth dimension, or a pocket dimension where there's no concept of time. Who knows? 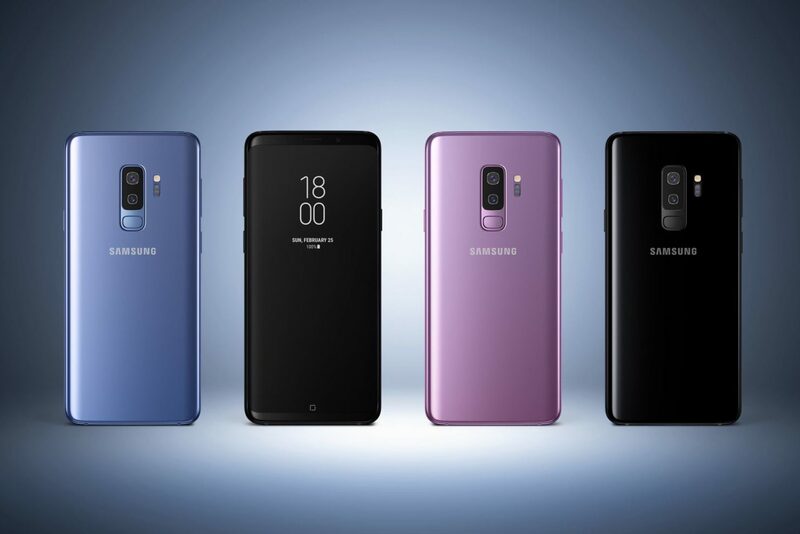 We're not sure what kind of goodies we might see during the event, but whatever ends up happening, Samsung is going to have to pull out some pretty impressive tricks to make its flagship products feel as slick and efficient as Apple's new range of products. 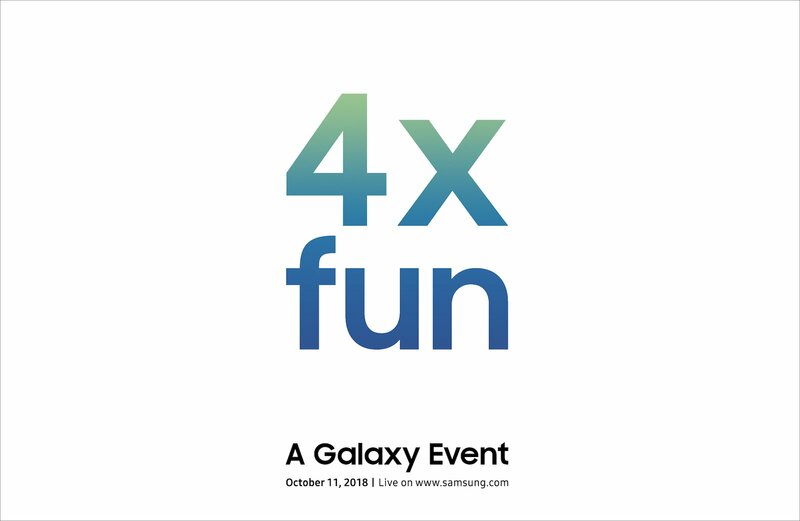 Brittany Vincent posted a new article, Samsung is planning a Galaxy event this October with "4x fun"
I have a feeling Samsung and I have very different ideas of "fun"